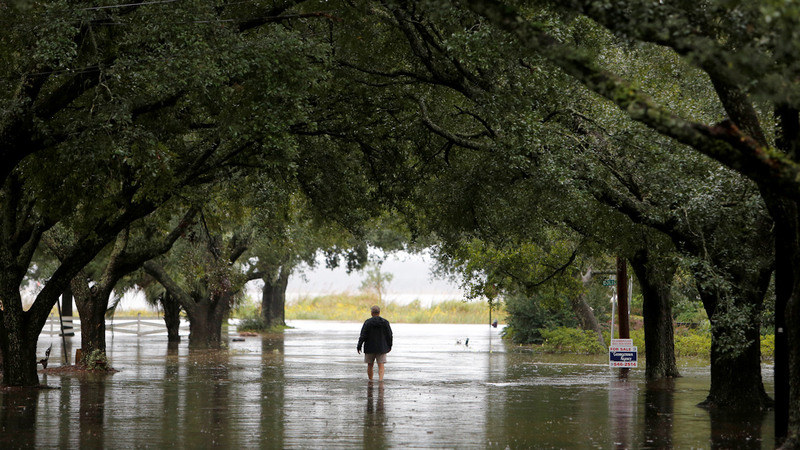 COLUMBIA, S.C. (KGO) -- Out of the tragedy in South Carolina flooding -- comes hope. 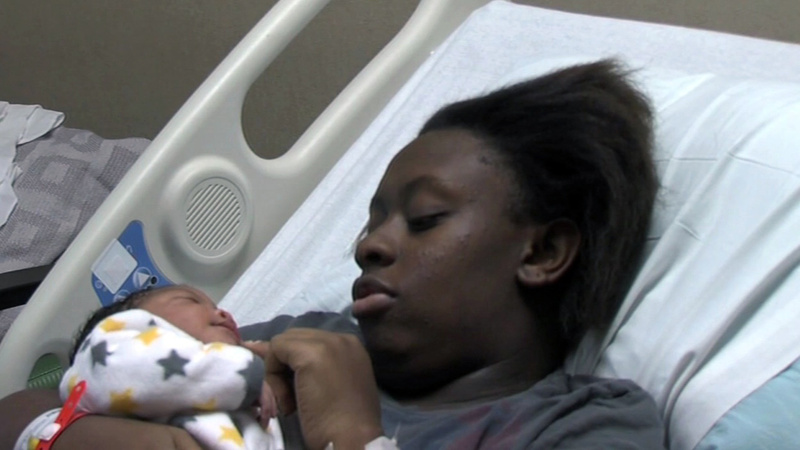 A woman went into labor as flood waters rose around her North Charleston home. Firefighters came to the rescue by canoe. Luckily, she was able to make it to the hospital in time to give birth. Little Elijah was born healthy and the family's property did not sustain much damage. Mom and baby are expected to go home today.